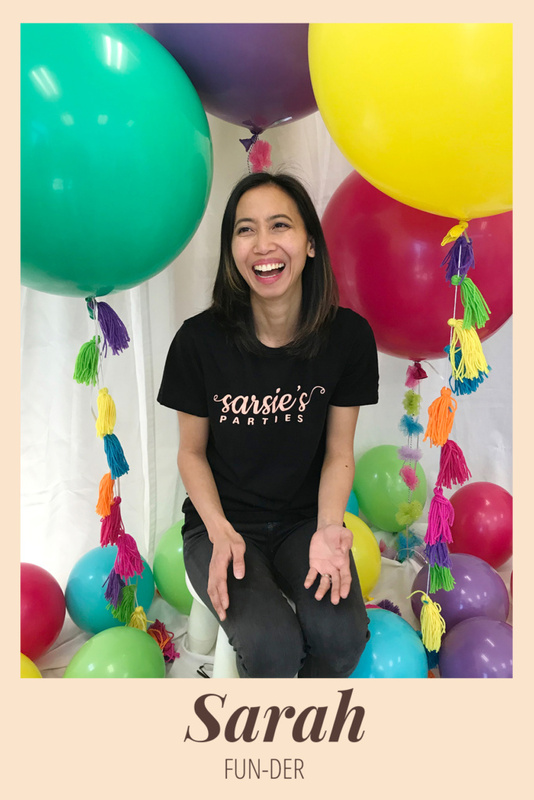 We are Alex and Sarah, a husband and wife team who discovered our love for amazing and beautiful celebrations when we planned our daughter’s 1st birthday party. 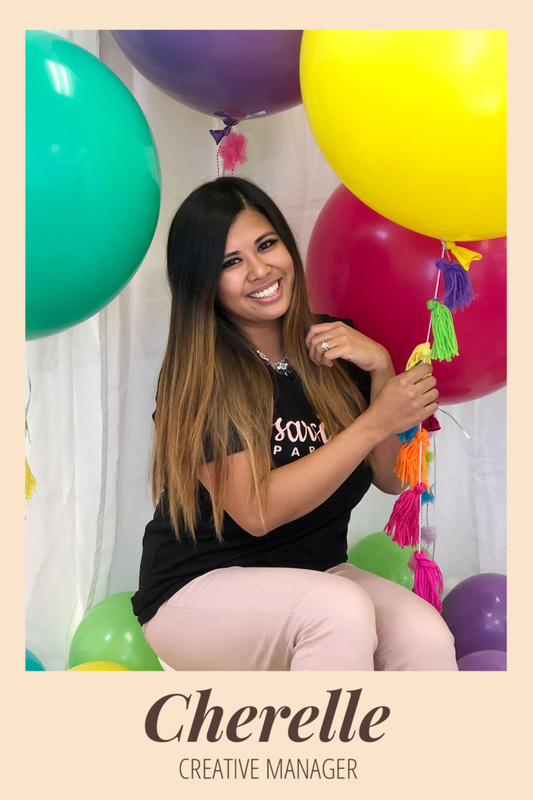 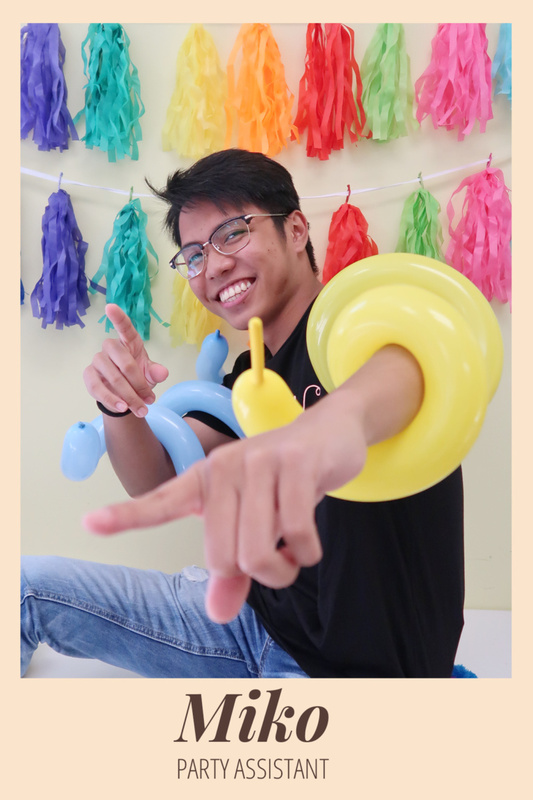 With the desire to create the most beautiful and fun celebration for her, we worked hard to have a party that we, and all of our guests will cherish and remember. 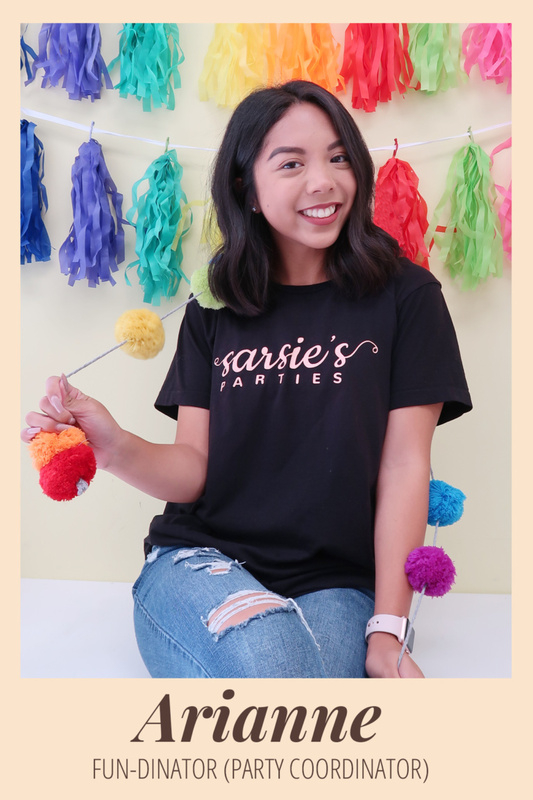 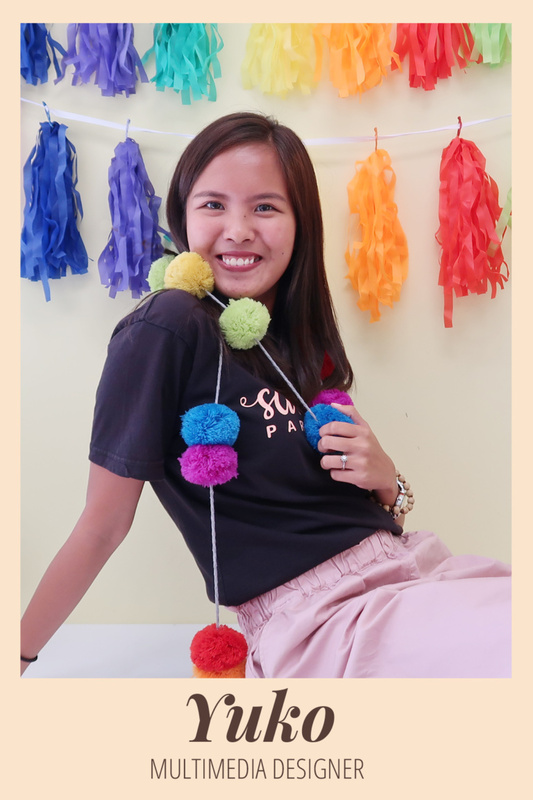 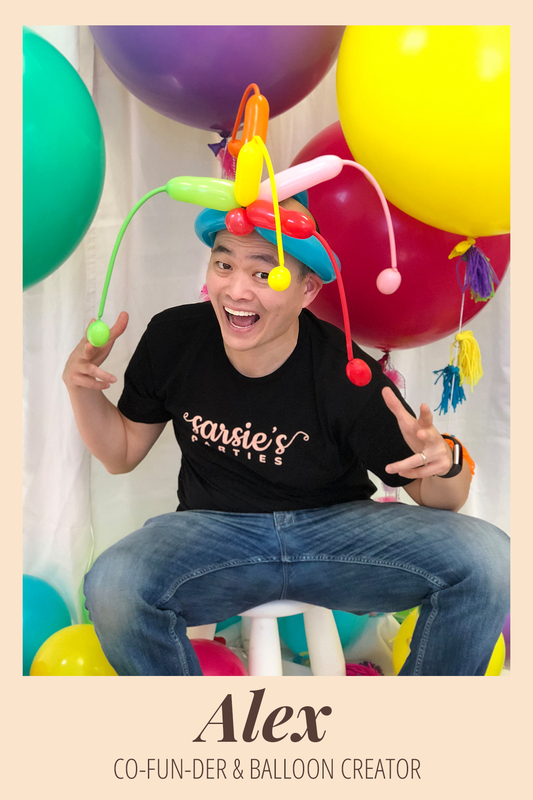 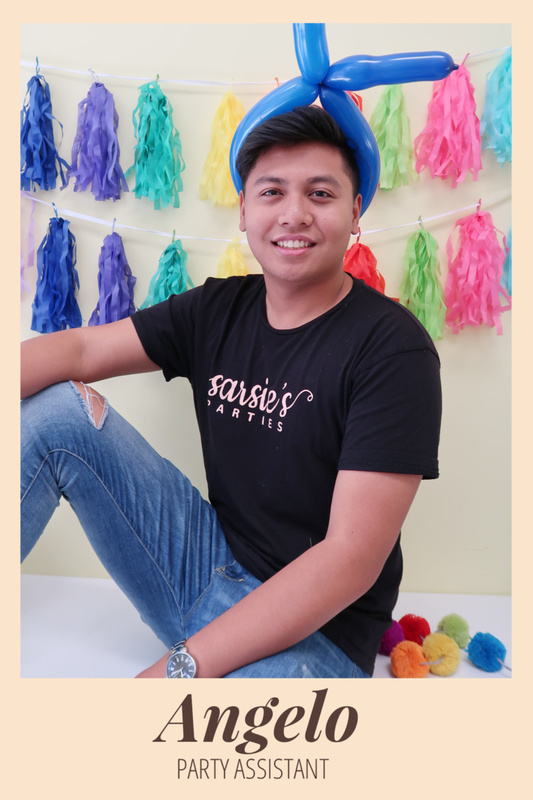 This inspired us to launch Sarsie’s Parties with a mission to bring our clients’ party visions to life by creating the most beautiful, fun, and unforgettable events for their loved ones without having to deal with all the stresses involved in the process.